Taste your way through the Alaska craft beverage scene while taking in the mountain vistas, glaciers, and grandeur that is ALASKA aboard the Alaska Railroad. 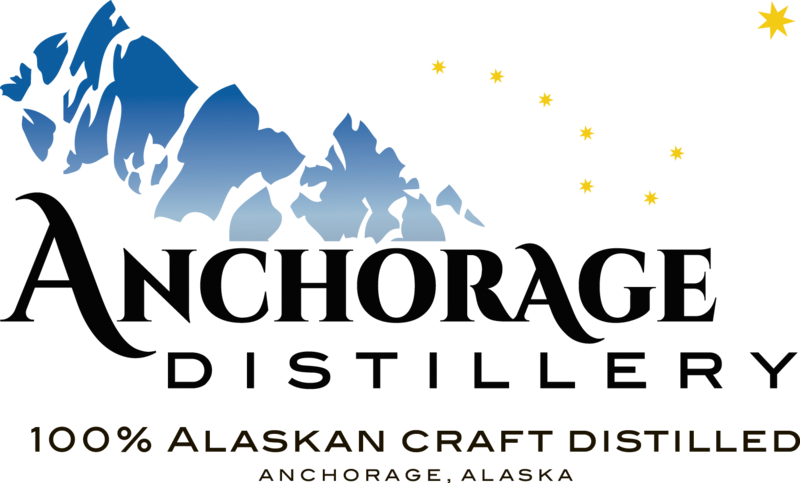 Join us on this round-trip tour from Anchorage highlighting the Alaska craft beverage industry. Your full day adventure begins in Anchorage as you board the Alaska Railroad for arguably the most amazing 40 mile stretch of rail in North America to Girdwood, Alaska. Tickets include one-way rail travel Anchorage to Girdwood, tram ride and lunch atop Mt. 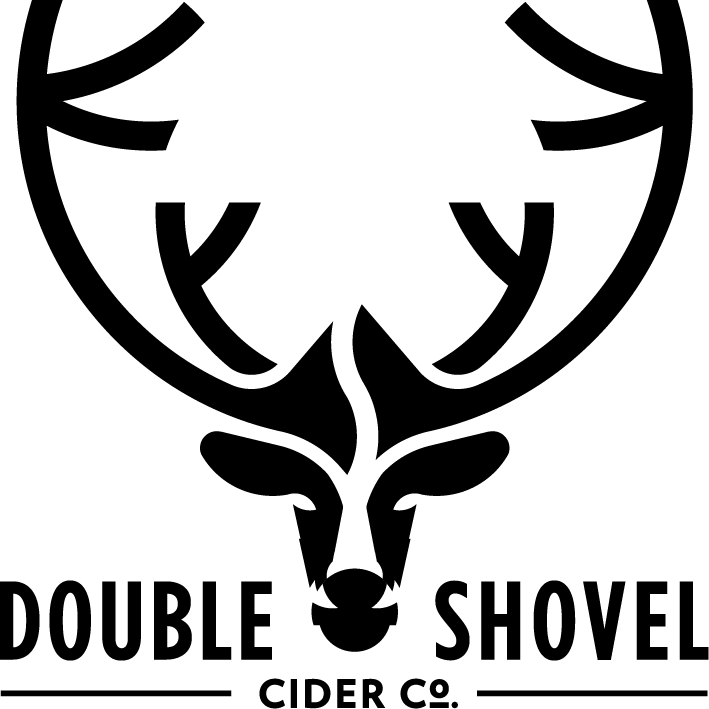 Alyeska, and behind the scenes tours and tastings at Girdwood Brewing Co., Anchorage Distillery, and Double Shovel Cider Co. From the Alaska shoreline to the the big city, you will experience the Alaska craft beverage scene in style on this off-the-beaten path tour.